In this Snapchat and Instagram-fueled day and age, food photographs are regularly hashtagged as #foodart or #foodporn. 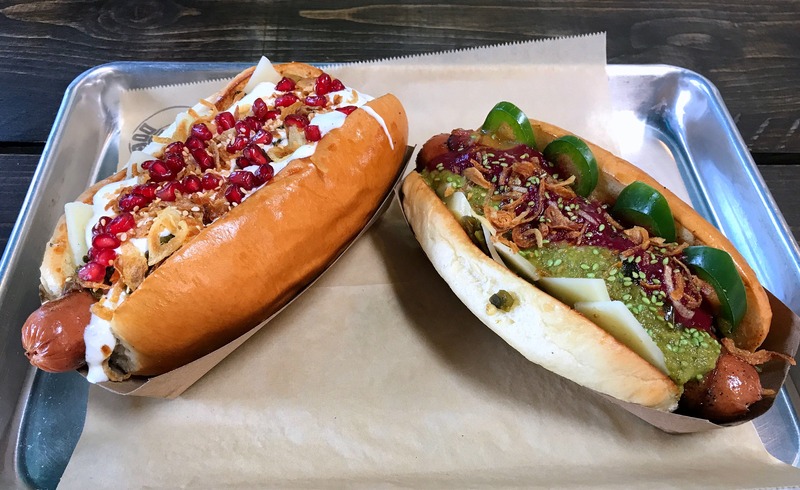 The Tijuana-style hot dog may figure to be more the latter than the former. 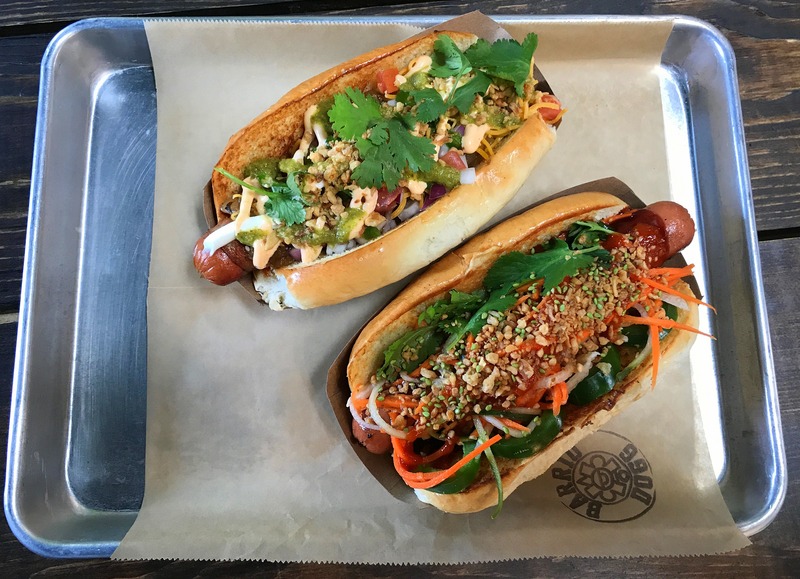 It’s not exactly elegant nor precisely pretty, it’s basically just street food. 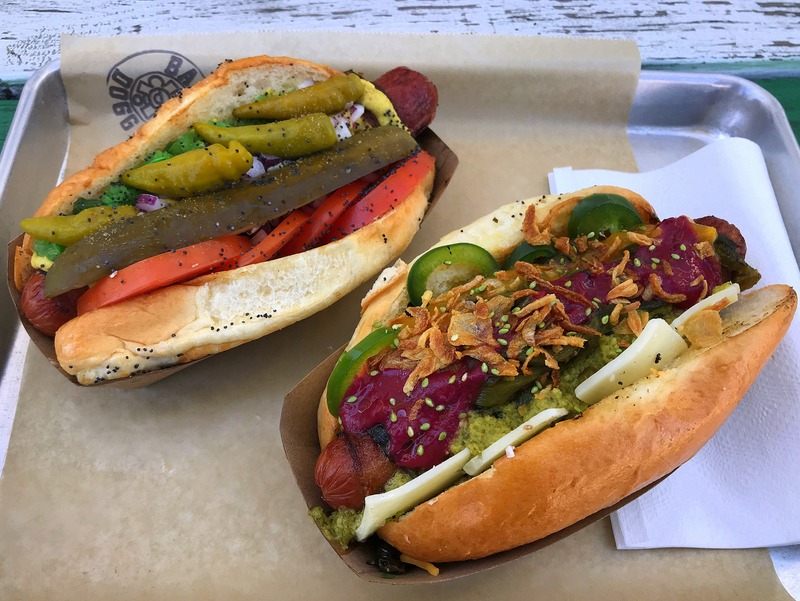 For Barrio Dogg (2113 Logan Ave.) in Barrio Logan, though, the TJ dog—like the lowriders that are a regular staple in the neighborhood—can be art.